DONT WAIT FOR A SECOND LONGER, it's time for YOU to get the RESULTS YOU DESERVE. With Body Science Hydroxyburn Shred you will not only reap the benefits of an amazing product and burn more calories and torch that unwanted fat, but you will also enjoy the AMAZING taste that Hydroxy Shred includes in the 3 flavours they offer. 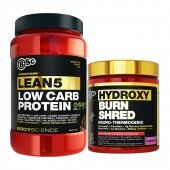 Hydroxyburn Shred by Body Science is THE next biggest thing in the fat burning circle and the supplement industry. Watch the video below and find out why this is the best weight management supplement to hit the shelves in the fitness and supplementation industry. BSc Hydroxy Shred Fat burner will be in stock come middle of June, this product is a MUST for anyone looking to improve weight management and health, BSc HydroxyShred is the new player in town. Be sure to pre-order your Body Science Hydroxyburn Shred and use the code SHRED for a discount only for a limited time. • Appetite Suppression and more. This is an amazing weight management and fat burning supplement, it's incredible Neuro-Thermogenic formula is specifically designed to help you reach your weight management goals by helping you to destroy unwanted fat, eliminate those stubborn fat cells, promote hyper-lipolysis (the breakdown of fat cells), speed up your metabolism so you burn more calories and lose more weight , boost your energy levels so you power through your day and improve your mood and focus. Do YOU Want To Incinerate those stubborn fat cells? 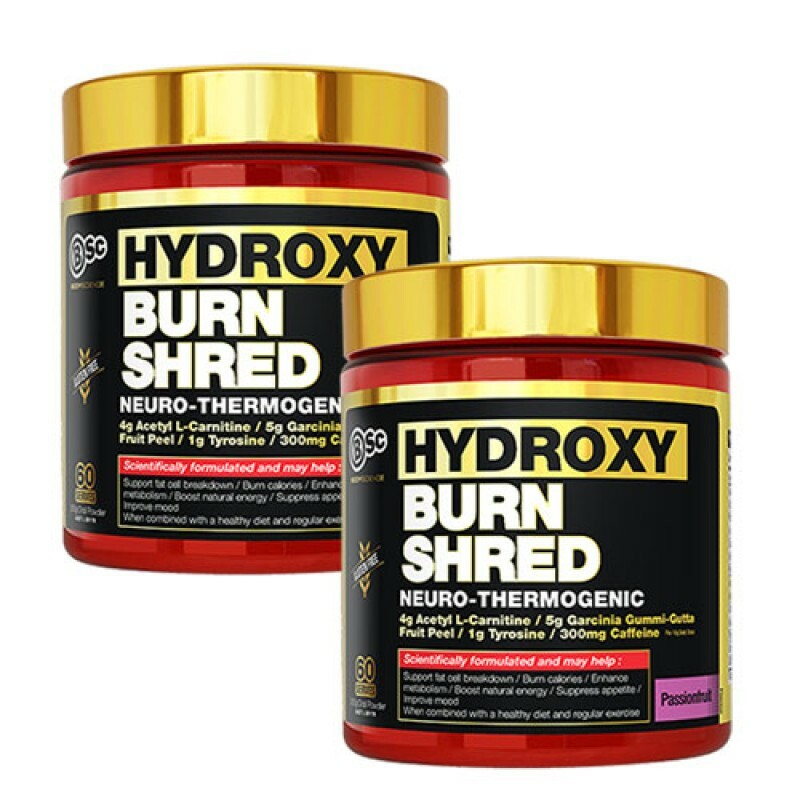 : Well Bsc HYDROXYBURN SHRED has a potent multi-layer fat burning and weight management blend that includes Acetyl L Carnitine, Hydroxycitric Acid, Green Tea, Caffeine and Chromium. Need That Extra Kick To Improve your everyday Energy? 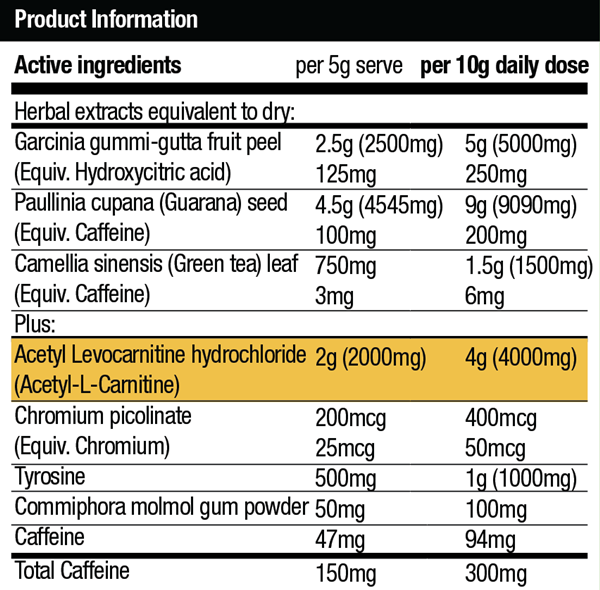 : Apart from Caffeine which is easily the most widely used stimulant in the world, HYDROXYBURN SHRED also contains Acetyl L Carnitine and Green Tea which both have their own roles in enhancing energy levels. By increasing your energy levels you can boost your workout and cardio intensity, enhance your focus and make the most of your daily activities. Would You Like To Speed up your Bodies Metabolism and Burn More Calories Resulting in Greater FAT and WEIGHT loss? : The incredible HYDROXYBURN SHRED by Body Science contains 5 of the most potent ingredients for increased metabolism and increased daily calorie burning. Green Tea has been said to result in an increase of as high as 8% in total calories burned per day. This means you don’t have to do anything to help increase the number of calories you burn overall, amazing right?. 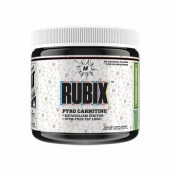 In addition to this, Chromium helps to regulate fat, protein and carbohydrate metabolism while the active component Hydroxycitric Acid helps to block the formation of fats providing you with absolutely incredible advantage in your quest for simple weight loss. Need Help Improving your day to day mood and focus? 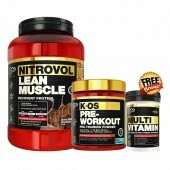 : Hydroxyburn Shred contains Tyrosine which is one of the 22 amino acids that are used by cells to synthesize proteins. It is an amino acid formed from another amino acid called Phenylalanine. Our bodies use Tyrosine to help make chemical messengers that are involved in various processes with our brains including improved mental alertness.